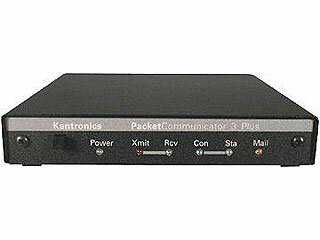 The original Kantronics KAM (All Mode Communicator). Has 2 ports, the VHF port does 1200 Baud packet, the HF port does 300 Baud packet, RTTY, CW, AMTOR, and RX only Navtex. Also some firmeware might do WEFAX and KA-Node. A great piece of vintage hardware.